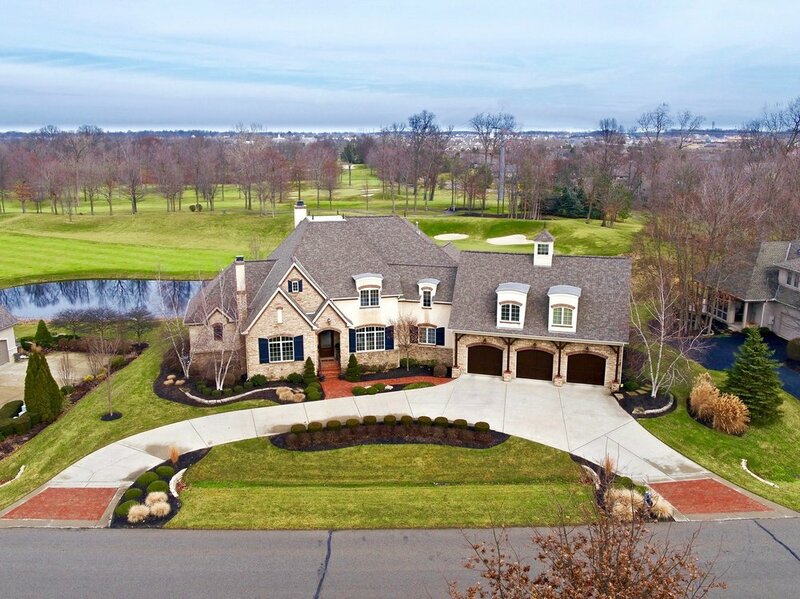 Based out of Columbus, Ohio, Prestige Pro Photo assists in the marketing of your home like never before. Utilizing every aspect of the property with aerial flyovers , indoor tours and beautiful photos. Our professional equipment and skilled associates will capture your home, making the viewer feel like they are there themselves. We strive to return a finished product to you within 24 hours of the shoot while providing you the best quality around. We film everything in High Definition with the capabilities of shooting 4k! Our editing professionals will ensure you top quality video and photos. We care about your brand as if it was our own. We go above and beyond your expectations to make your content the best. Capturing development views like never before. 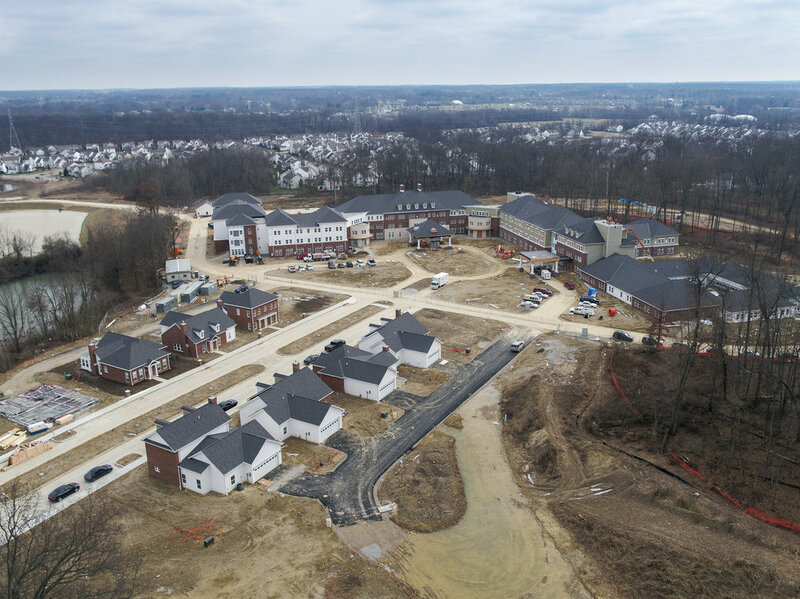 Aerial views are an asset on the forefront of the construction industry. Capturing views for pre-development are more than helpful when planning out the next moves of your site. Our incredible camera quality allows you to see every spot that will be used. 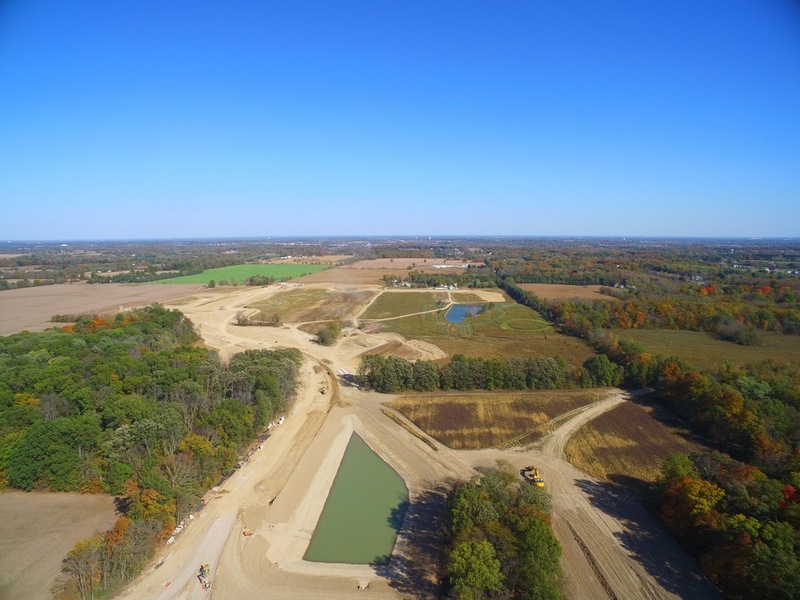 From landscaping to hundreds of acres of land we can help you be the visionary behind your project. Want to Showcase your Landscaping or Pool Project? Pictures speak a thousand words. But a video speaks 1.8 million words. We capture the lifestyle you are trying to show. From scalability to close ups of your beautiful designs. We help get the point across that you build amazing patios and pools. We'll show you golf courses like you've never seen them before. Prestige Pro Photo can show off your course in a brand new way. We offer aerial videography and photography of the whole course with flyovers of every hole. There is always a photographer on staff to capture the holes along with the club house and amenities. We can help you show potential members why they should join; with pictures of every room, indoor tours, and video flyovers. People can see the lifestyle that they will be experiencing. Prestige Pro Photo can give you a birds eye view of the course and fly through each hole. We also offer still images from the tee box to the green. We can show off every aspect of your course.